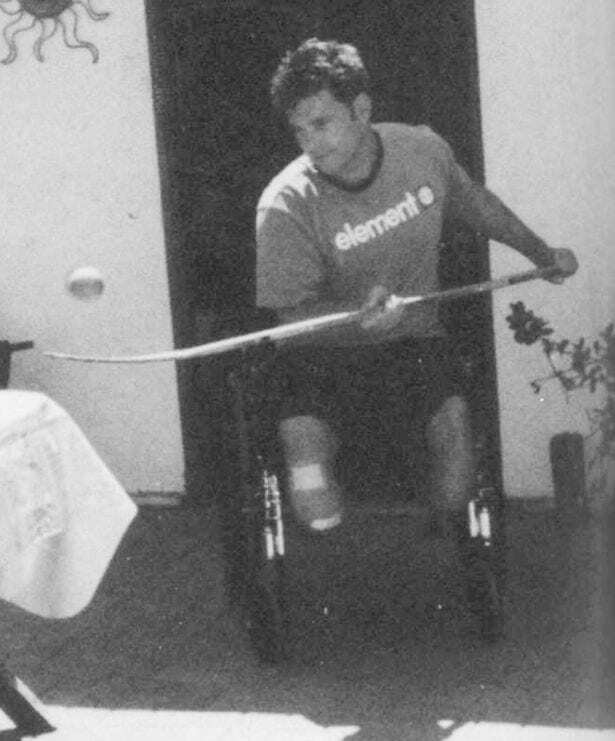 Former Olympian Eric LeMarque had a passion for snowboarding and adventure. He also had a drug problem. Combine those two things and you have the perfect recipe for disaster. 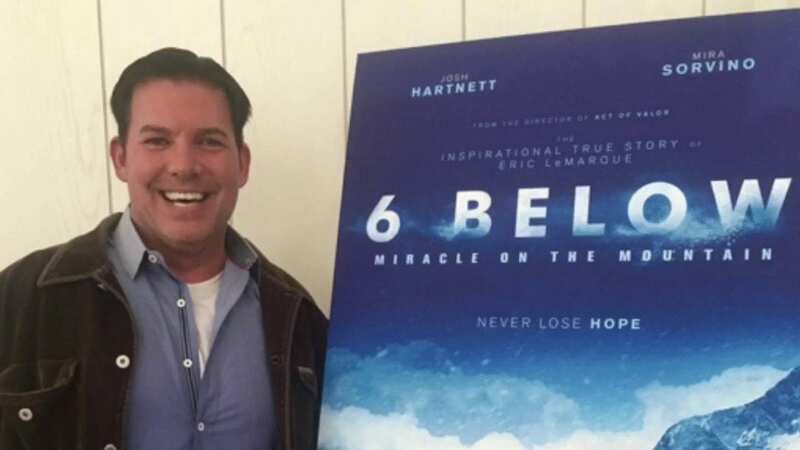 Here’s how Eric LeMarque fought of starvation, sub-zero temperatures, and hypothermia for eight days while trapped in the Sierras on a snowboarding trip gone wrong. 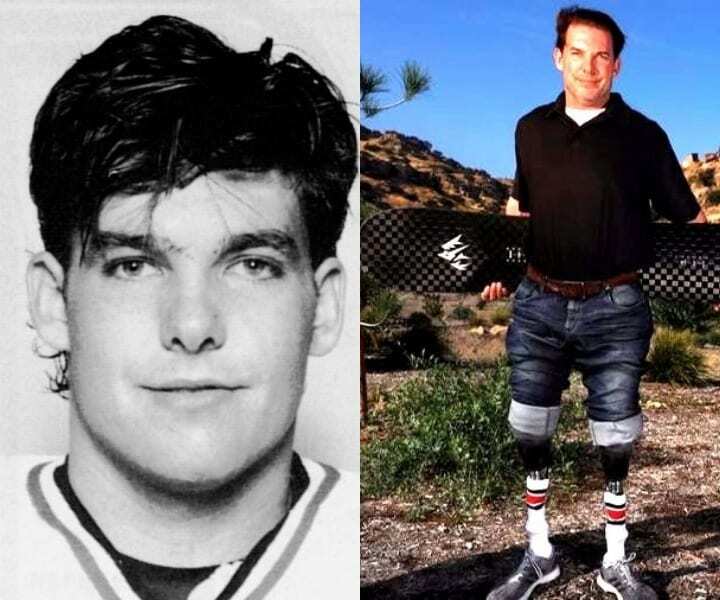 “I was addicted to the two powders — the one that fell from the sky and the one I sniffed up my nose — I was by myself.” Eric LeMarque was an avid snowboarder, a former NHL and Olympic hockey player, and an adrenaline junky. He liked to push the envelope and test himself, almost to the point of no return. 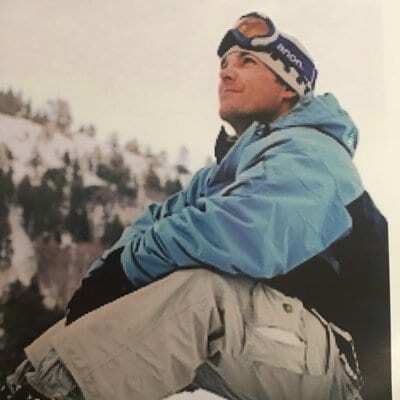 And little did he know just how close he would come to crossing the point of no return after taking a few wrong turns and making some questionable decisions while on a ski vacation at Mammoth Mountain in the famed Sierra Nevada wilderness of California. Eric LeMarque was born in Paris, France, but grew up in West Hills and Pacific Palisades, two neighborhoods of Los Angeles. While most Southern California kids dream of surfing big waves, LeMarque was drawn to a sport not natural to the area- ice hockey. A talented skater with a powerful shot, LeMarque soared through the youth ranks, becoming one of the top recruits in the country. 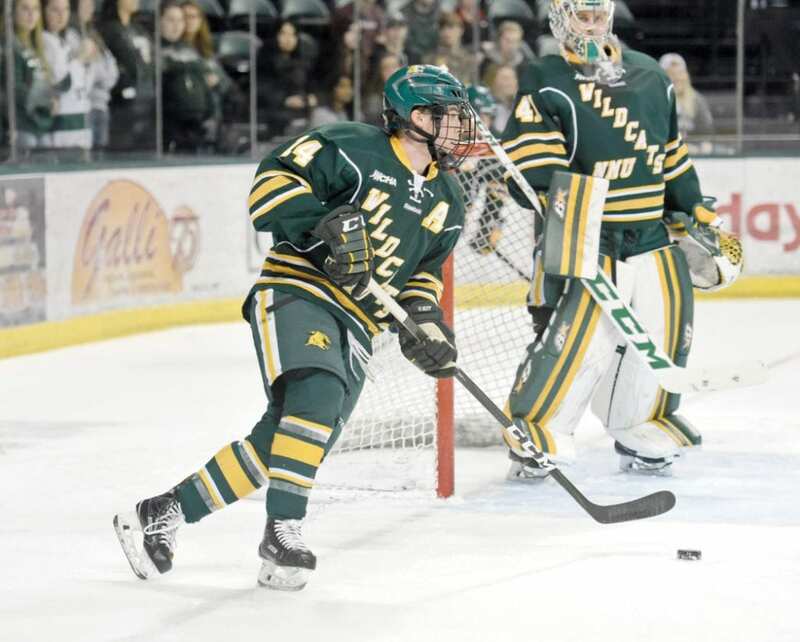 NHL scouts and college coaches drooled over the prospect of having LeMarque on their teams. After four stellar years of high school hockey, LeMarque had to make the decision of his life: attend college or jump straight to the pros. Wanting to get an education while polishing his on-ice skills, LeMarque opted for college, something his mother was very intent on him doing. Out of all the offers he received, Northern Michigan University was the most enticing. So LeMarque packed his bags and embarked on a four-year journey to Marquette, Michigan, located on the northern tip of Michigan’s remote Upper Peninsula. The athletic department at Northern Michigan University is small, with all of their sports teams competing in Division II. The only exception to this is the men’s hockey program, who competes in Division I. 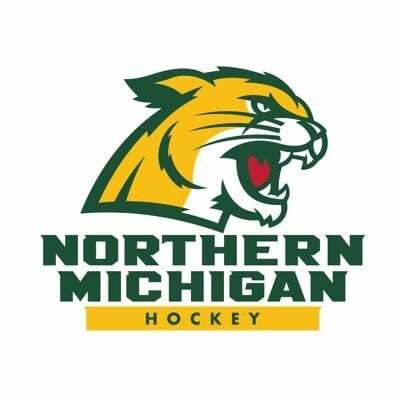 Despite the Wildcats being a small team in a school not known for its athletics, the NMU Wildcats have excelled on the ice. They’ve made it to the NCAA Tournament eight times and the Frozen Four three times. It was the perfect place for LeMarque to further sharpen his skills, and he wasted no time doing so. 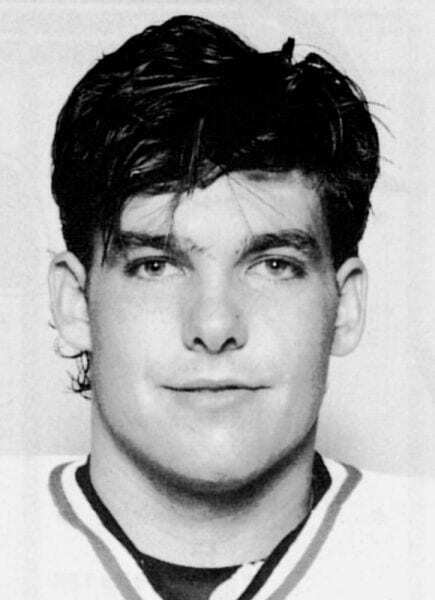 As a freshman, the Boston Bruins selected a 17-year-old LeMarque in the 10th round of the NHL Entry Draft. As his senior year wrapped up and the Bruins’ summer camp approached, LeMarque, when asked about cracking Boston’s lineup, gave a brief reply that would set the tone for the rest of his life: “I have confidence in myself. I try to play every game like it’s my last,” he said. Living on the edge, as you will soon see, became a common theme in his life. 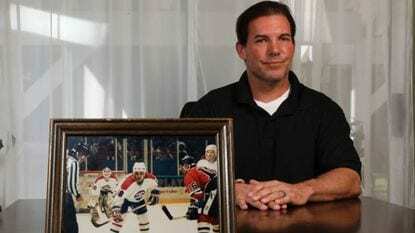 LeMarque’s NHL career crashed before it ever took off. His attitude, arrogance, and my way or the highway approach weren’t conducive to an NHL environment and the Bruins let him go, despite all of the natural abilities he possessed. LeMarque had one final shot with the NHL after Boston. 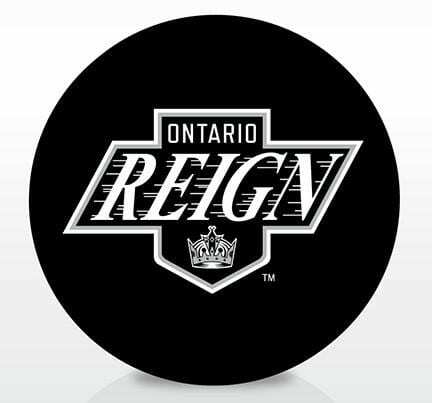 His hometown team, the Los Angeles Kings, made him an offer to play for their minor league team, the Ontario Reign, with the possibility of getting a call up at some point during the year. That, too, was below LeMarque. He spurned the offer and decided to take his skills to Europe where he would attempt to play in the continent’s top leagues. Back in his home country of France is where Eric LeMarque found himself, skating for the Diables Rouges de Briancon of France’s highest professional hockey league, the Ligue Magnus. The transition for LeMarque was smooth and the move to France seemed like a brilliant decision. 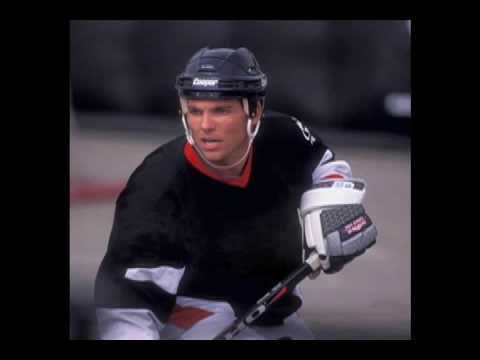 One of the more productive players in the league, LeMarque had his eyes set on the 1994 Winter Olympics in Lillehammer, Norway. Because he was born in France, LeMarque was eligible to skate for the French National Team, something he did for five seasons. Of those five seasons, the 1994 season was the most memorable. LeMarque got his first and only taste of Olympic hockey. 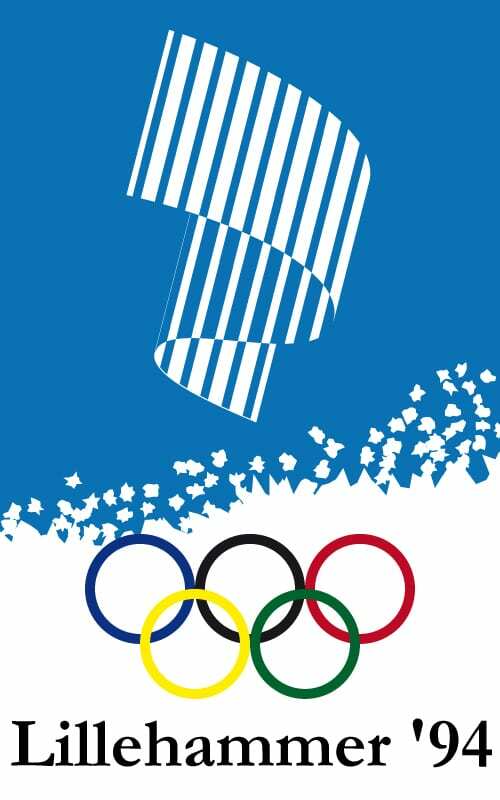 At the 1994 Winter Olympics, LeMarque netted one goal in five games. It was arguably the biggest goal of his career and proved he could play with anyone in the world. In 1995, LeMarque again represented France at the International Ice Hockey Federation World Championships, one of the world’s most prestigious international hockey tournaments. On the outside, everything looked great for him. Reality, however, proved to be much different. LeMarque was skating on some very thin ice, ice that was about to crack. Eric LeMarque was about to skate to some very dark and dangerous places. As is true with every professional athlete, there’s an expiration date on one’s playing career. For some athletes, retirement is a blessing. It’s a time to relax, recover, and live a normal life. For other athletes, retirement is unimaginably boring and utterly lacking the purpose and camaraderie they grew so fond of while playing professional sports on a team where teammates are closer than family. So for those athletes, it’s very important to find what’s next, what will fill the void left by leaving the sport that made them who they are. For Eric LeMarque, that meant two things, both of which would end up almost killing him. The first problem with retirement for LeMarque was the lack of excitement. So out of all the ways to make his free time more spicy, LeMarque opted for a very dangerous and highly illegal one: crystal meth. Meth was the method by which he was able to replicate the thrill of scoring goals, dodging big hits, and making slick passes. The problem was it wasn’t healthy, sustainable, and could have ended up killing him. 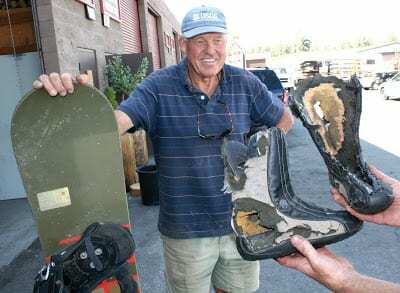 Simultaneously, LeMarque swapped his skates for a pair of snowboard boots and began snowboarding as much as possible. Snowboarding gave him the rush of skating and the thrill of speed. By day, LeMarque was working out and snowboarding when he could. By night he was smoking meth. That caused his judgment to blur. One day, LeMarque was arrested for trespassing and drug possession. 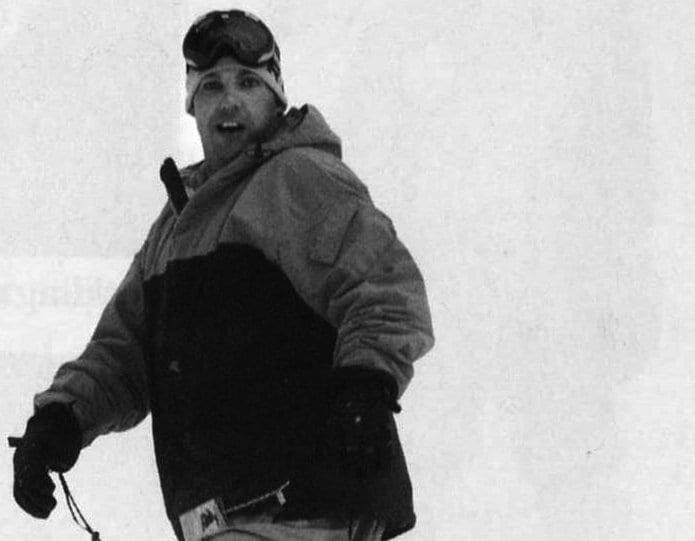 His life was on the verge of coming unhinged, and the only way to get things back on track was by taking a snowboarding trip with a few buddies to Mammoth Mountain. If you’re going to be addicted to a white powder, the kind that falls from the heavens when it’s 32 degrees or below is preferable to the kind that is manufactured in labs. 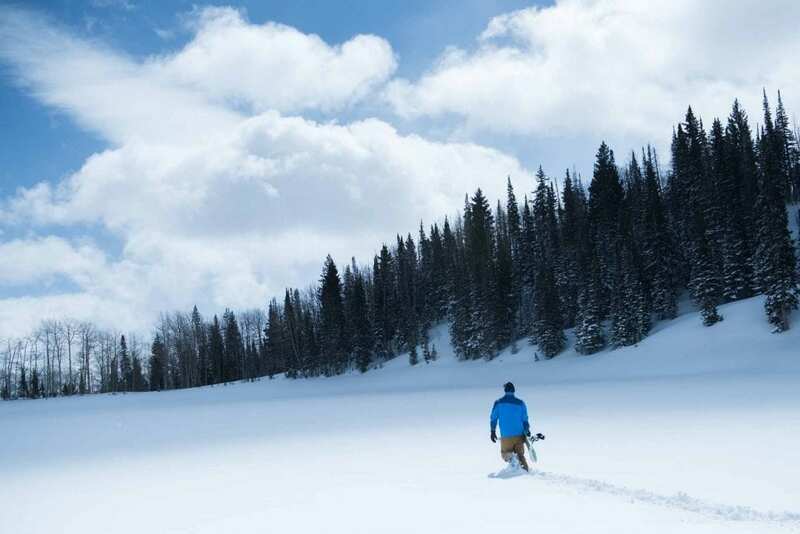 LeMarque wanted to kick his meth habit and he thought a weekend on the slopes could act as a rehabilitation center, his snowboard as his personal savior. 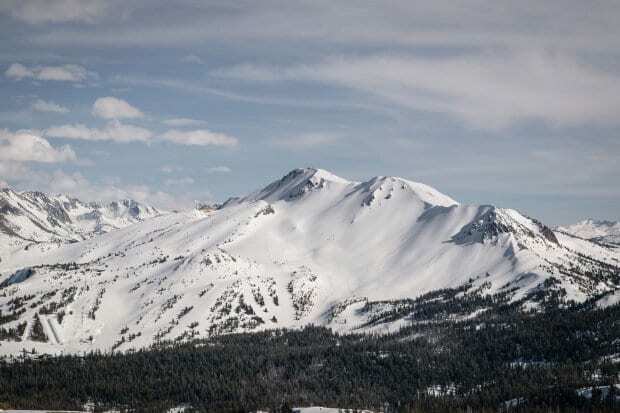 The 11,000-foot Mammoth Mountain towers above everything else in sight. It’s an absolute behemoth, and come winter, it’s one of the biggest ski destinations in California. After a great day of skiing with his buddies, LeMarque, always seeking that extra little bit of thrill, decided to take the chairlift back to the top of the mountain. While his friends went back to the lodge to sit in the hot tub and crack open some cold brews, LeMarque went for one last run of what had been a great day. This run, however, would be different. LeMarque planned on ducking some ropes and chasing some virgin powder, despite the impending storm and heavy fog rolling in. The ski patrol warned against it. They had signs set up warning skiers of two things. First, they warned everyone still skiing to get to the bottom of the mountain. A heavy storm was on its way into Mammoth and temperatures as well as visibility were rapidly dropping. 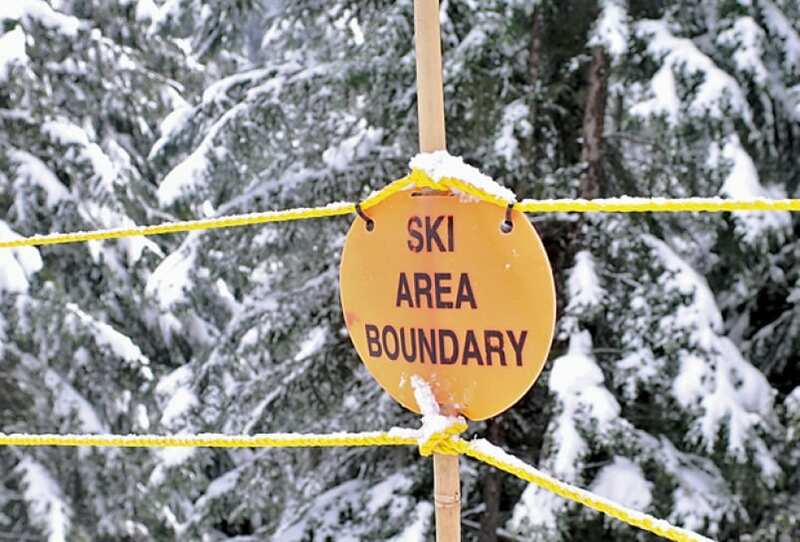 The second warning they issued was to never, under any circumstance, ski terrain that is blocked off by their ropes. Ducking ropes is for thrill seekers but often ends in tragedy. There’s a reason those runs are blocked off by the people who know the mountain the best. But LeMarque was, and always had been, arrogant. He thought he was above the law, meaning he could go under the rope. 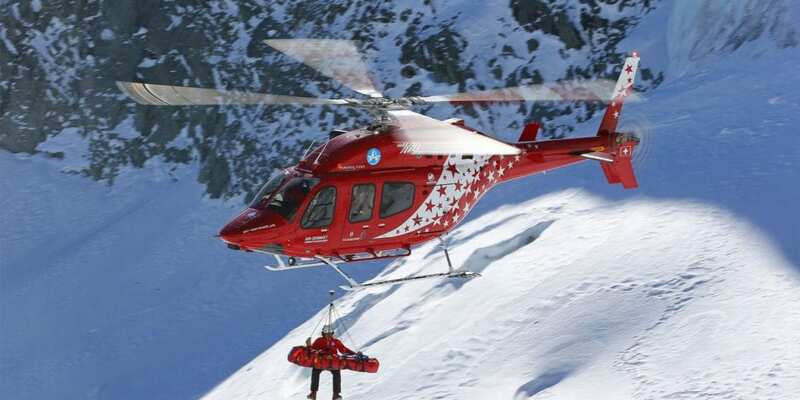 Shortly after the last ski patrol left the mountain, pulling up their ski poles crossed in an X formation to signify the closed trail, LeMarque went for what he thought would be the ride of his life. LeMarque was cruising. The fresh, untouched powder felt like riding on top of the clouds. Sure he was a bit chilly and the sun was rapidly setting, but everything looked good. Dressed in only the shell of his jacket, t-shirt, some long johns, hat, gloves, and goggles, LeMarque was equally excited for his run and to get back to the jacuzzi at his place. The visibility had dropped from a not so great 50 feet to an impossible to see 10 feet. The wind was whipping up and LeMarque was getting chilly. On him he didn’t have much. He carried two Power Bars, three sticks of bubble gum, a baggie of meth, some matches, and an Mp3 player. Fear had not set in, yet. The steepest part of the run was over and LeMarque thought he knew where he was. 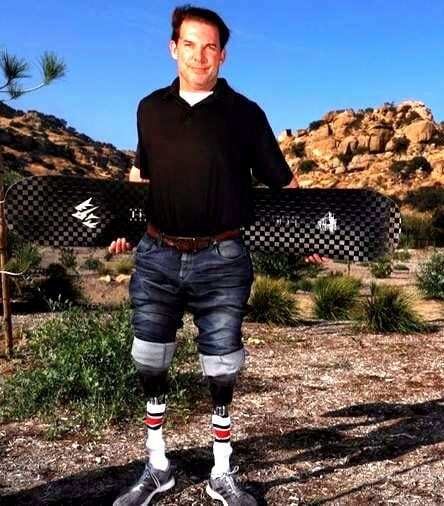 He was standing on flat ground and was forced to unstrap from his board and move on foot. Amidst the heavy fog, LeMarque made a plan. 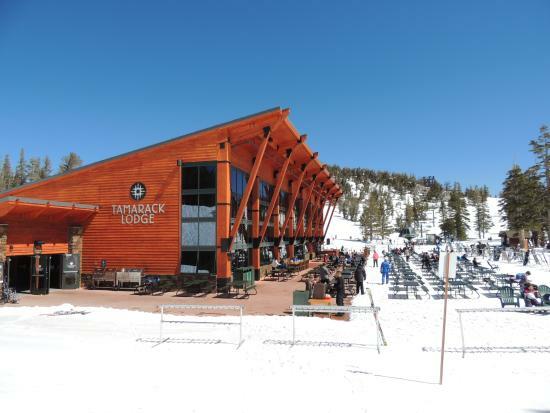 Hike over the ridge, find the road, and go to Tamarack Lodge. 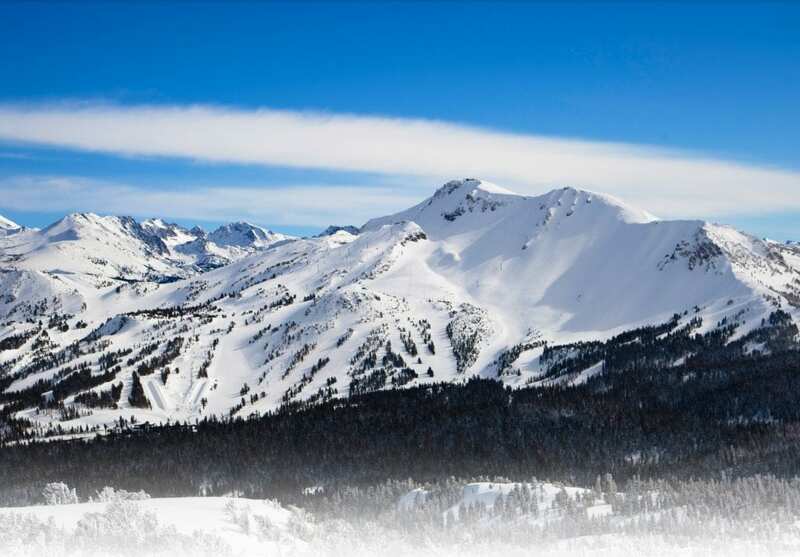 Spend the night there and ski back to the base of Mammoth in the morning. Within minutes of walking with no orientation, the truth finally hit LeMarque. 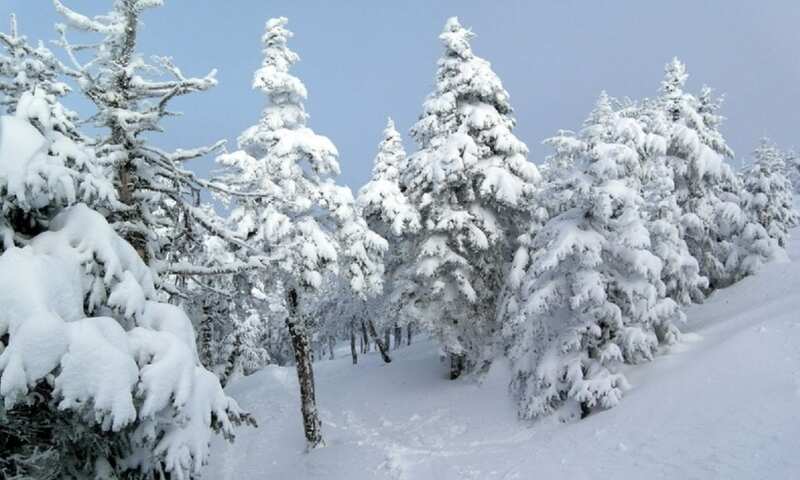 He was lost, ski patrol was not going to bail him out, and he’d have to spend the night in the woods before attempting to get back to safety. Safety was nowhere to be found. LeMarque woke up the next morning and started trudging through snow that was 12 to 15 deep. Valuable energy was being expanded with every step. And whatever limited supply of food LeMarque had was dwindling. As he trudged through the snow aimlessly, LeMarque saw two coyotes. Deathly afraid they would smell the scent of his bubble gum, LeMarque swallowed the gum in his mouth and buried the remaining few pieces. He was, for the moment, safe from coyotes. What he wasn’t was safe from frostbite and delirium. Hour after hour, LeMarque wandered to no avail, trying to orient himself in the vast wilderness. Finally, he heard a river and decided to approach it, thinking he would follow the river down the mountain to salvation. This may have been sound logic, but as quickly as LeMarque made one good decision, he soon made another terrible one to counteract it. Rather than walking next to the river, LeMarque found it easier to hop along the rocks in the river. It saved him energy and was much faster than trudging through waist-deep snow. All was well with this rock-hopping until he slipped and fell into the freezing water. 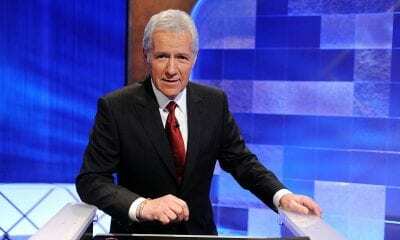 LeMarque scrambled to escape the river before it sent him plunging over an 80-foot waterfall. Then LeMarque ditched the one thing that could help him momentarily escape the nightmare he was living. He emptied his bag of meth into the snow. At that point he decided he was going to get sober- if he could make it out of the woods alive. LeMarque used the bag as a means to collect snow and melt it for drinking water. LeMarque needed to eat. He was starved of vital nutrients, and without them, he wouldn’t last much longer. His first step was to collect pine nuts from the surrounding trees. It wasn’t much, but it was something. Then LeMarque took an even more creative, albeit disgusting, approach to eating. His feet, frostbitten to the point of no return, had layers of skin flaking off. LeMarque thought those frozen bits of flesh would be packed with nutrients, and he ate them. He also took his snowboard and hacked at trees, trying to remove bark. He would snack on the bark and use it to create a small layer of insulation to lie on. With whatever remaining energy he had, LeMarque attempted to build crude igloos to trap some body heat and shield him from the blistering winds. He would hack at tree branches and stuff his wet clothing with leaves and pine needles hoping to use them as another form of insulation. But nothing was working. Six nights in the woods and not a sign of salvation in sight. LeMarque, desperate for warmth and to draw attention to his whereabouts, tried to light a fire. He tried to burn some of his clothes, but they, along with the matches, were too damp. In a last-ditch effort, LeMarque broke out his Mp3 player and turned on the radio. It picked up a signal, and depending on where he was facing, the signal would be stronger. So LeMarque crawled, stumbled, and dragged himself foot after foot in the direction of the strongest signal. That direction, he figured, would lead him to the town of Mammoth. Eric LeMarque was nearing the end. He was running out of steam and the will to survive. It was his eighth consecutive day in the woods. He spent seven prior nights in freezing temperatures with no food, water, or shelter. 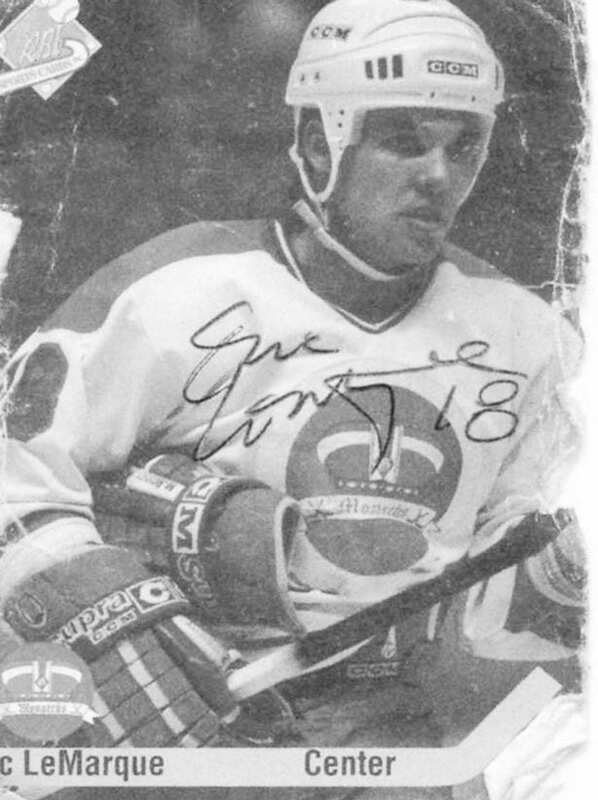 He was frost-bitten all over and, despite the physical and mental fitness he had developed over the course of his life through professional hockey, there was only so much he could do. As he crawled up the ridge of a mountain, contemplating whether to call it quits for good, he heard the sound of a helicopter. Search and rescue had finally tracked his location. When the search party initially assembled, they were optimistic, but after seven days, the chances of survival were grim. 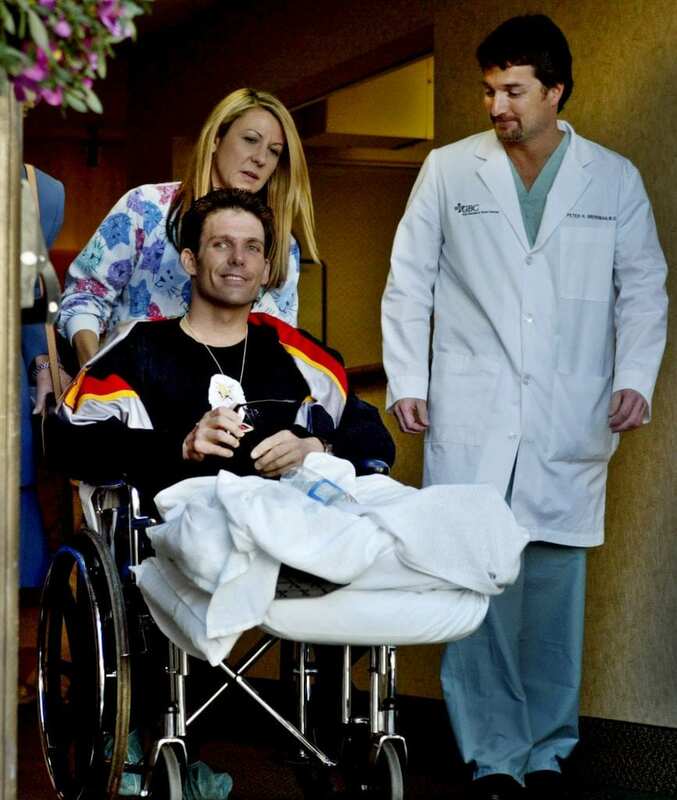 Days before LeMarque’s rescue, rescuers had found the feet and ski poles belonging to a lost skier named Chris Foley. Foley didn’t make it. An animal had found him before the rescuers. Out of all the bad misfortunes that had befallen LeMarque, he did have one thing going for him. The weather had been relatively tame in Mammoth over the course of the week. 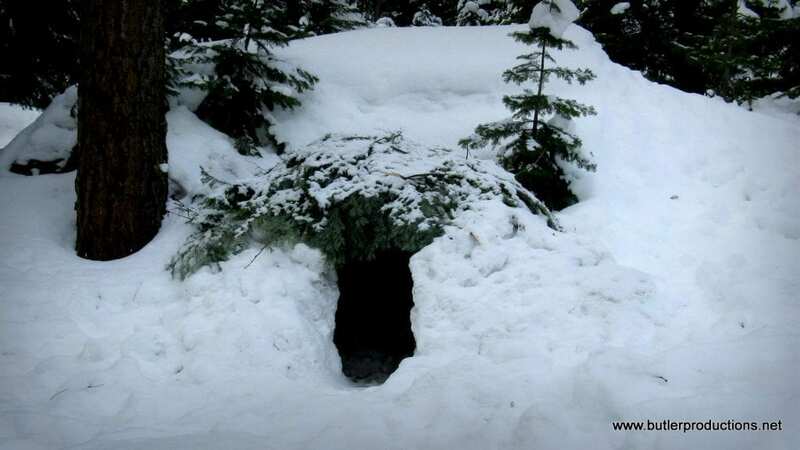 There wasn’t much snowfall, and that meant rescuers could track his lost tracks. When rescuers loaded up the fragile LeMarque into the chopper, he had lost 45 pounds and was on the verge of death. “It amazed everybody,” said Bill Greene of the Mono County Sheriff Search and Rescue. “I don’t think anybody was not surprised to find him alive.” On the helicopter, rescuers radioed to the rest of the crew to double check his name. They figured LeMarque could not have survived. “My reckless addictions weren’t as strong as my human will was to survive,” LeMarque said. But the damage was irreversible. His feet and legs suffered from stage IV frostbite. That level of frostbite meant his limbs were unsalvageable. Doctors were going to amputate. Initially they amputated just above the ankles, but the damage was so severe that they had to take off another 6 inches and cut below the knee. The road to recovery was not going to be easy for LeMarque. At the hospital, he got a 107-degree fever that proved to be nearly fatal. He was going to get fitted with prosthetics and the prospects of him ever boarding again seemed slim. “I feel rich. I’ve never been a happier man than I am right now.” Out of all the wild experiences a professional hockey player turned meth addict had, nothing compared to the near-death experience LeMarque had on the mountain. He claimed it was the greatest experience of his life. It was eye opening and reinvented the man who was on a path of destruction. And LeMarque’s story didn’t stop at the bookstore. Those captivating stories soon evolved into a feature film of the same name directed by Scott Waugh. The movie, starring Josh Hartnett, is a dramatic thriller that is painful for LeMarque to watch. “It was very painful. In fact, I had to walk off set because I immediately started to cry. It felt like they were playing me like an emotional instrument,” he said. However, LeMarque learned to love the movie and his story. Today, he’s a husband and father of three. His kids “probably grew up thinking all daddies crawl because sometimes I take off my legs and crawl to the restroom and they used to ride me. They’re tremendous and encouraging.” When not dabbling in his business, LeMarque is speaking around the country, exclaiming to audiences the power of faith and perseverance. And when he’s not doing that, he’s exactly where you’d expect him to be: back on the mountain doing what he loves, but this time with a wildly different perspective on life.